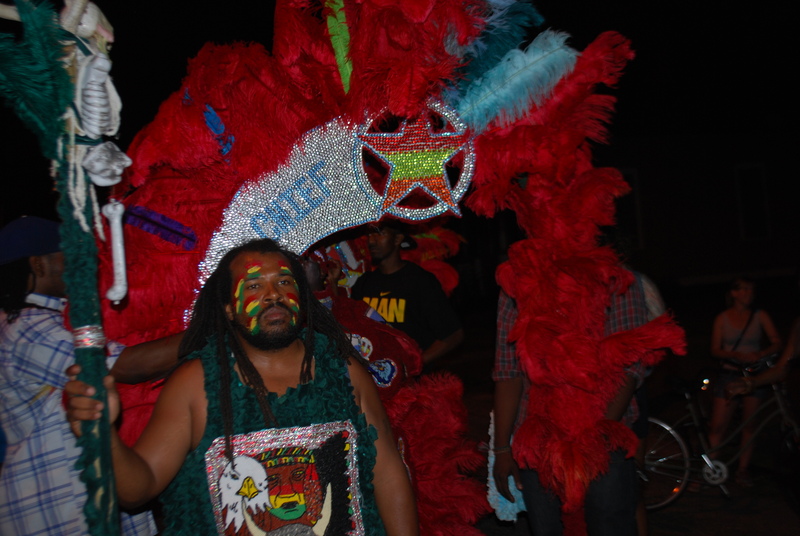 Last night was the final episode of Treme after 3 seasons. The 5 final episodes, a shortened season 4, aired in December and wrapped up some of the story lines. In an interview in New Orleans just before the premier of season 2, creator and executive producer, David Simon told me he needed 5 seasons to develop the characters and tell the story of post-Katrina New Orleans. There are no doubt multiple reasons for shortening the series, but 2 weeks ago he joked that HBO has an odd idea that their programming needs viewers. I’ve joked for some time, when asked what I’m working on, that I’m writing about the best TV series no one is watching. 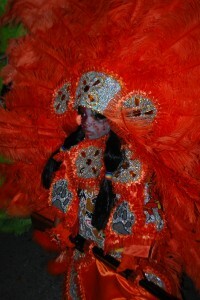 Treme is destined to become a cult classic, and may live a long and fruitful life in syndication. I hope so. This series deserves to be watched. I have no doubt that we will continue to talk about the unique space the city of New Orleans occupies in American culture in a post-Treme television universe. The final song of the final episode expressed the sentiment I already feel; to Miss New Orleans. I will miss this raucous indulgence in food and music (and other things). Featuring food and music as major characters on television wasn’t easy, though they made it look that way. 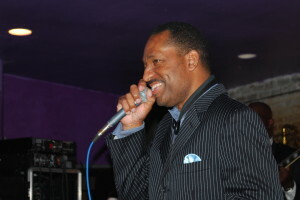 The variety of bands and performers, clubs and buskers that appeared on the program was a musical phenomenon in itself. 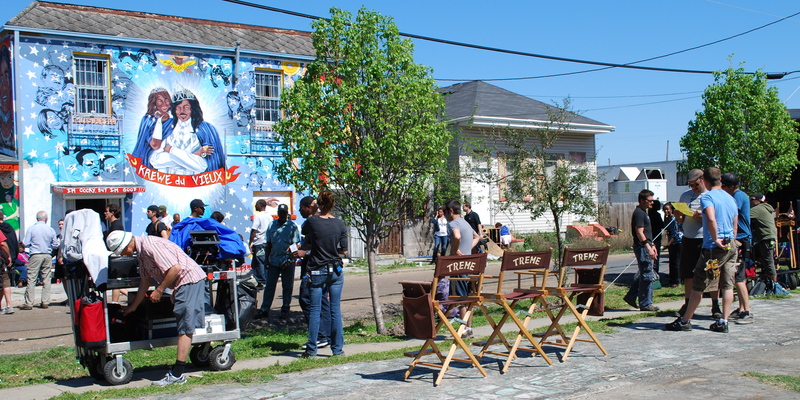 Some of the most stunning sequences on Treme were performances shot on location at many of the smaller music venues, most outside of the well-known tourist spots on Bourbon Street. Frenchmen Street is currently the place to go for some of the most vibrant music and the jazz at Snug Harbor and other clubs took the program to creative realms wholly different from the confines of ordinary television. This kind of on-location TV that collects vast amounts of talented local musicians (and extras) is expensive and complicated to film and choreograph. Treme was quality television of the first order. Many NOLA musicians appeared on the program, and their lives and music were major inspirations for key fictional portrayals on Treme. 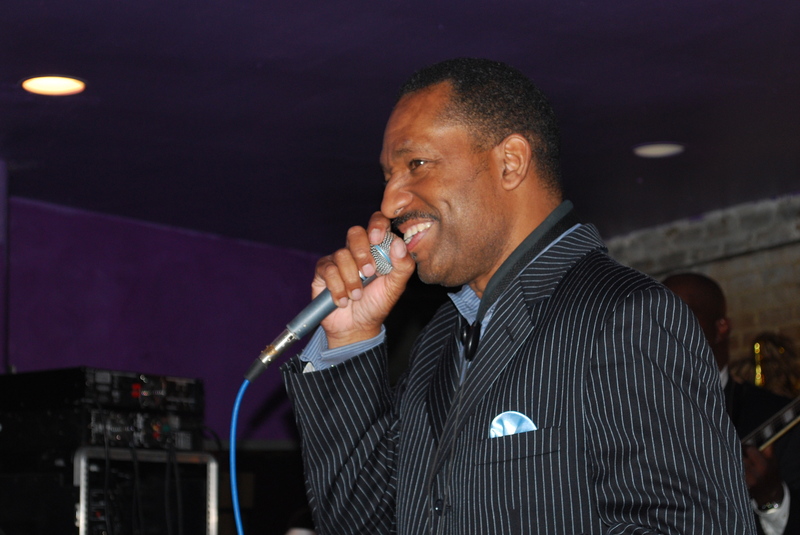 The character of Delmond Lambreaux (Rob Brown) is loosely based on New Orleans saxophone player Donald Harrison Jr., who like Delmond, divides his artistic life between the Big Easy and the Big Apple. Harrison is also the son of legendary Big Chief Donald Harrison Sr., long-time leader of the Mardi Gras Indian Tribe, Guardians of the Flame. Harrison consulted on costume design for Chief Albert Lambreaux (Clarke Peters) and offered instruction on how to move in the magnificent suits that can weigh over 150 pounds. 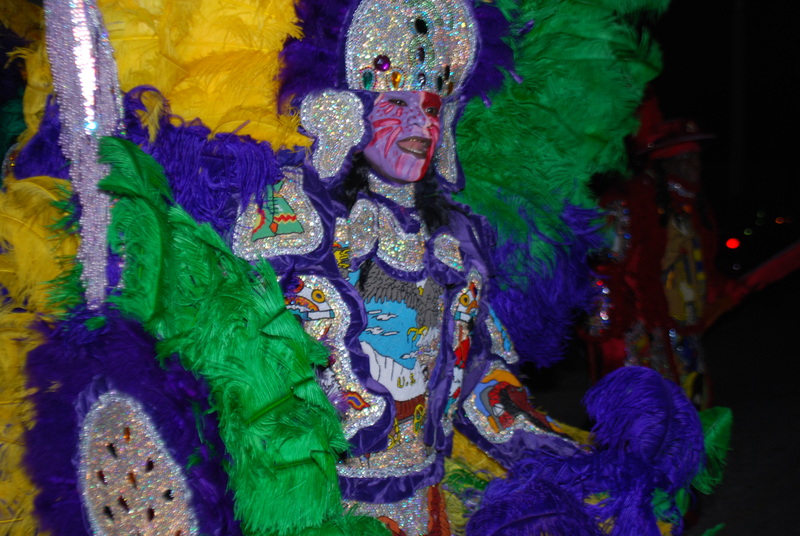 There is so much more to say about the music, and the culture of Mardi Gras Indians, and I will linger there in future posts, but food also played a major role in evoking New Orleans as a place and a culture, and deserves a mention in this tribute. Speaking at the 92 Street Y on December 13, 2013, David Simon and executive producer Nina Noble, explained how food is central to the unique identity of New Orleans. Just as music took the series to new creative heights, so did the presentation of food. In visually rendering New Orleans cuisine, its chefs and restaurants, the writers, directors and cinematographers advanced the art of presenting food on camera, and food took its rightful place in narrative drama. There was much to learn about filming real food. The use of fake food would have been, well, fake. If scenes took too long, the dishes would have to be replaced. In the first few episodes shot in kitchens where dialogue and interactions were also occurring between characters, the camera focused on the people and the food sometimes didn’t make it on screen. But by the second-to-last episode when chef Janette Desautel (Kim Dickens) shares an extended moment with D.J. Davis (Steve Zahn) in her kitchen, the scene is an intoxicating blend of food and visual storytelling. The sequence ends when Janette offers Davis a perfect omelet for his 40th birthday. We see every aspect of her preparation and when she handed him the plate, I could almost smell it. Food as an extension of character and expression of emotion reached it full impact at that moment. That December night at the 92 Street Y, one of the most renowned BBQ chefs in NOLA, the author and story editor for Treme, Lolis Eric Elie, joined in the discussion and talked about the important role New Orleans’ cuisine played in the series. He spoke lovingly about food, his family’s recipes, and the sense of identity that comes from cooking, from simple rice and red beans, to gumbo. If you’ve ever eaten in the city, you understand, and you will certainly miss New Orleans until you can get back for another plate of gumbo.